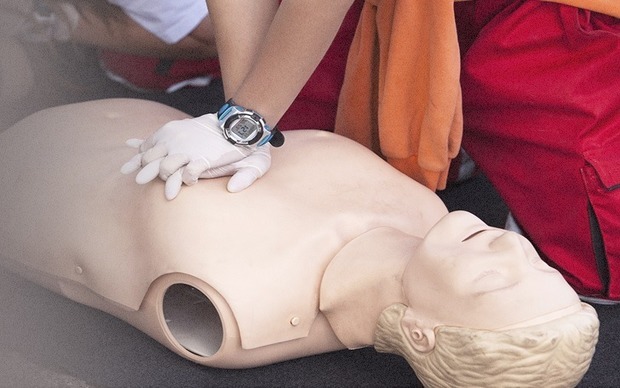 We at CPR Professor firmly believe that when we make someone learn to perform CPR, we take a step forward to make our community a better and safer place. Our CPR Online Certification empowers people to help people in need and serve as the first line rescuers confidently and save lives. Being in this field for years now we have seen people trained by us saving lives which make us proud! However, there are many situations where we have seen people losing their loved ones due to the lack of CPR. 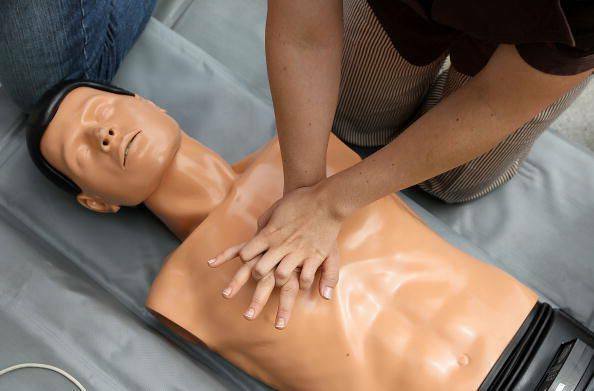 Performing CPR is both physically and emotionally challenging; that is why we understand that Online CPR Certification does not just mean teaching a curriculum. It is much more than that; therefore we put our heart and soul while offering CPR Training. Our trainers commit to providing high-quality training to ensure that our students feel confident that they are equipped with the skills to save a life. First of all, people get scared of the lawsuit as they have heard various stories of individuals who got sued for hurting a person while performing CPR. Secondly, we have seen people who are unsure of their skills and hence lack confidence in administering CPR. 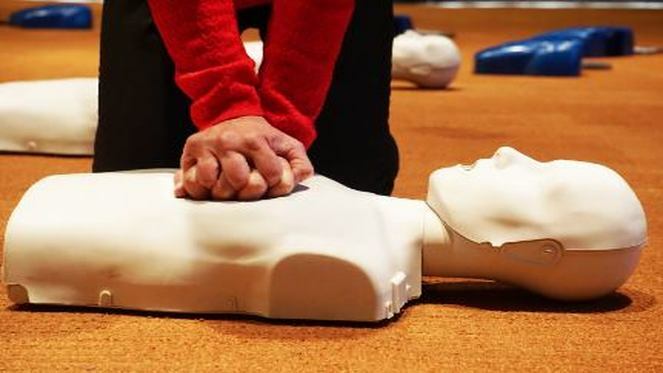 Therefore, we at CPR Professor make sure that our students gain confidence first by teaching the skills most practically through training videos, images, and texts in our Online CPR Certification Training. Thirdly, they fear that they might hurt or kill the patient. This is again due to a lack of confidence. But they should understand that is the patient does not have a pulse or has stopped breathing, then he is already dead clinically, and any attempt to resuscitate the patient cannot worsen their condition in any way instead it might make them better! Fourthly, people feel they might get affected by any disease that the victim probably has! But for that, they must be aware of the usage of personal protection such as ordering any accessible CPR shield and protective gloves. Also, this way you can remain prepared even for the worst circumstances. But if you do not have your protection equipment with you, then Hands-Only CPR is the better alternative that you can perform! 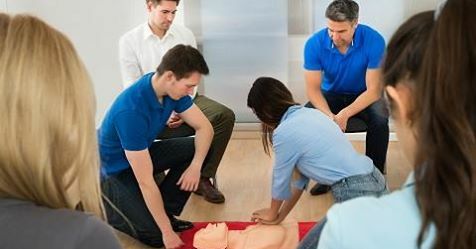 We at CPR Professor understand these fears of people and hence during our CPR Online Certification courses and training we make sure that we clear all the doubts and concerns of our students so that they can save lives confidently whenever required. Cardiac diseases are now common and can be seen everywhere in the world. Even, children are not safe from this life threaten issue. One thing is to keep in mind that, children, babies and infants tend to be considered as dependent, active, immature, helpless, highly accident prone and naughty. This is the reason; they need plenty of attention compared to others. As they are young, they don’t know about the dangers around them therefore, they need constant monitoring. Some of them born with cardiac problem and this is the main reason for which as a babysitter, you need to undergo CPR Training. This emergency procedure is done on patients affected with heart attacks or heart blockages. When the heart stops beating, the body is deprived of the oxygen and that can be very dangerous to the brain. CPR procedure helps to resume the flow of blood and functioning of the brain during emergency conditions till the affected person reaches the hospital. As a babysitter, you must have to undergo this life-saving training in order to save the babies on right time. If you can’t afford the time, there a number of CPR Online Training institutions are available and they can easily meet your needs. Here are some benefits for the babysitter to get from Online CPR Training. Needless to mention, babysitter performs a role of caregiver. By becoming a caregiver, you will be responsible for providing care and well being to another person. As a babysitter, you would be responsible for the well being of kids who can’t take care of themselves. Kids get into trouble quickly even they can’t understand the dangerous environment. In spite of the adults being very careful and alert, they may accidentally drown themselves in water or choke themselves by swallowing something too small or suffocate themselves with a plastic bag or strangle themselves without any notice. Therefore, the babysitter not only needs to be constantly alert but should be also equipped to deal with such accidents. Such type of accidents may potentially cut off the air supply to their little bodies, endangering the heart and brains. Medical emergencies can’t be predicted. Such type of emergency situations can crop up any time. Therefore, one has to be even more careful when the situation involves kids. Within a couple of seconds, a seemingly harmless situation can become a medical emergency. Usually, medical assistance takes some time to arrive. Sometimes, adults need medical assistance. 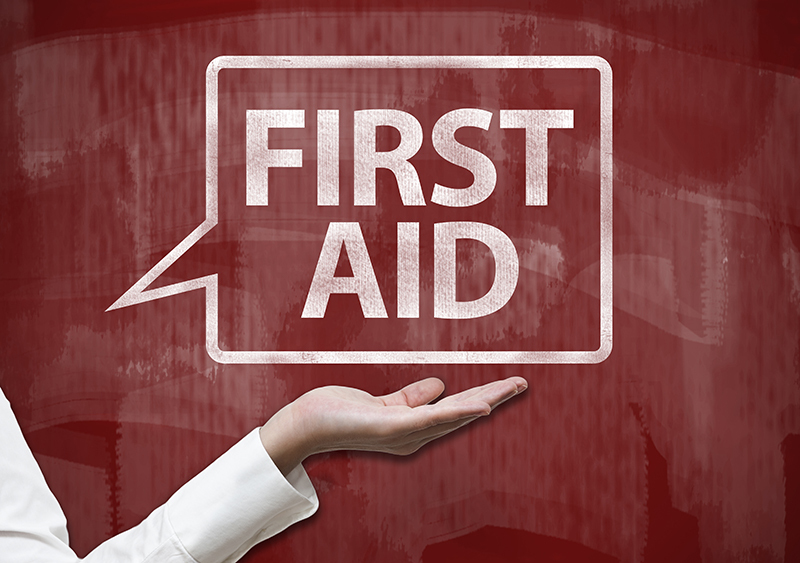 Especially during heart attacks or strokes, when the most vital of the body stops functioning, it is important for an experienced and trained person to provide CPR to normalize the blood flow and let the brain comes to normal condition. With children, freak accidents may occur anytime. The babysitter would be the only one present who will be expected to know the exact procedure of CPR. Helping people when they need is humanity. It may not just in the case of child but for adults too. 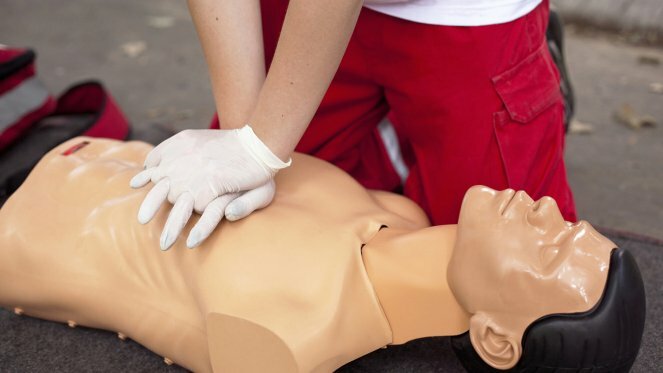 By taking Online CPR Training, you’ll be equipped with this life-saving technique. Therefore, you’ll be a lifesaver for each and every people you meet in your daily life. 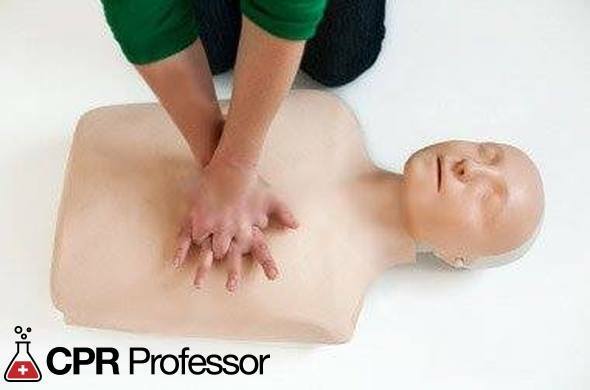 We At CPR Professor provide CPR Classes Online and we have been doing that from five decades. 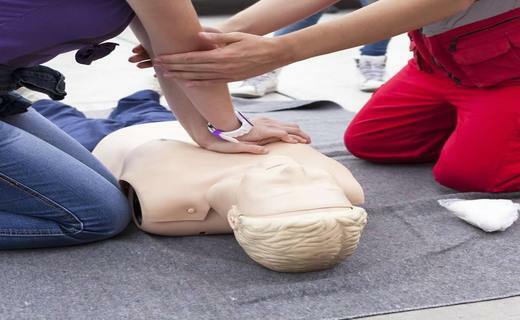 Our training is combined with experts and technicians and they will deliver the accurate training by which, you can easily save precious lives. If you are a babysitter, this training is the boost to your career. This skill in your resume will attract attention from the parents and in this way; it will be a career boost for you. 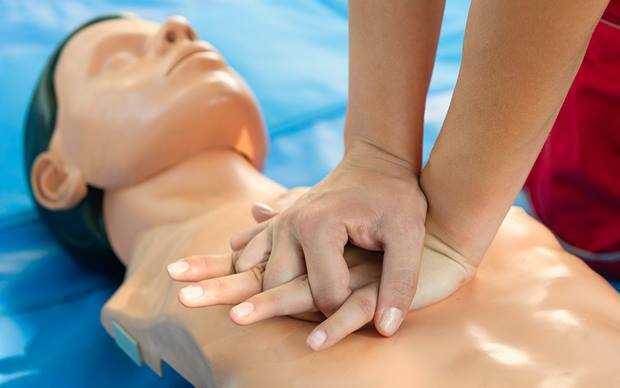 Enroll yourself with our online CPR classes and bag the benefit. 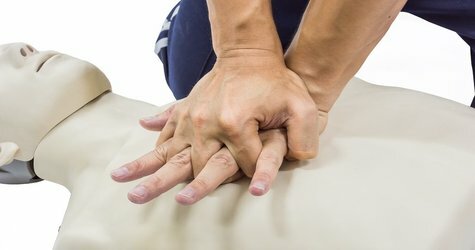 Cardiopulmonary Resuscitation also commonly known as CPR is a technique which can save lives during various emergency situations like a sudden cardiac arrest, or drown where breathing starts deteriorating or we can say nearly stops! Using this technique one can restart someone’s breathing or heart using manual chest compressions and pushing air through the mouth to the lungs of the person known as mouth-to-mouth resuscitation. 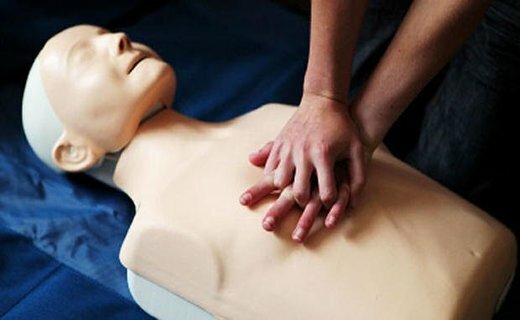 Most of us believe that CPR can only be done by paramedical staffs or trained professionals, but the reality is anyone can perform this technique by learning its basics. You can save lives of your loved one in case of cardiac arrests. According to surveys, 80% of cardiac arrests occur to people when they are at home. Hence, if you learn CPR, you can make your loved ones survive until medical help arrives. Secondly, learning CPR is easy and you don’t have to be a genius or get into a medical college for learning! 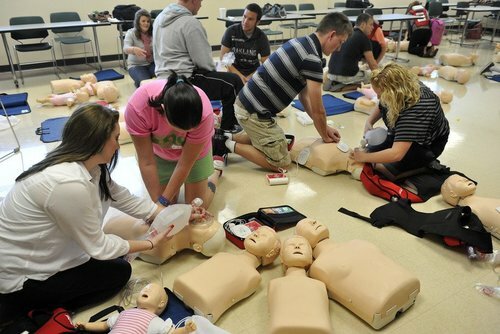 You can simply go for Online CPR Certification which saves your time as well as makes you learn efficiently. Calling 911 as soon as possible in emergency cases like brain strokes is always recommended, but getting the services instantaneously cannot be guaranteed! Hence, if you are equipped with the knowledge of CPR you can save someone’s life by minimizing the damage to the brain! So get yourself prepared with the knowledge of CPR and feel confident at the time of critical situations and save a life! 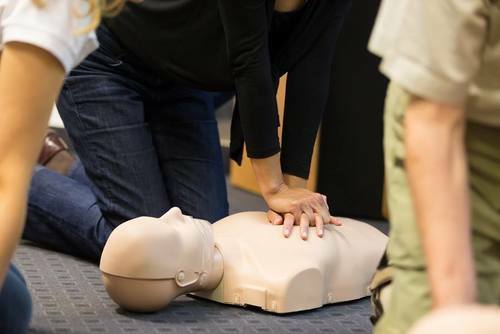 CPR Professor in partnership with the American Safety Training Institute provides world-class CPR Certification Online courses with innovative training programs. To know more about the courses and training visit https://www.cprprofessor.com/ today.